Are you running a set up that is 700-1,000 HP? 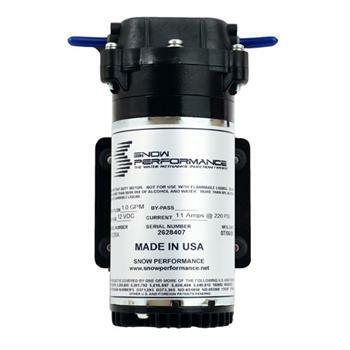 The 700 HP Pump Upgrade from Snow Performance features all the benefits of our industry leading 300 PSI UHO pumps but with large 3/8” inlet and outlet seals, larger fittings, and larger 3/8” line allowing more water-methanol to flow through the system. 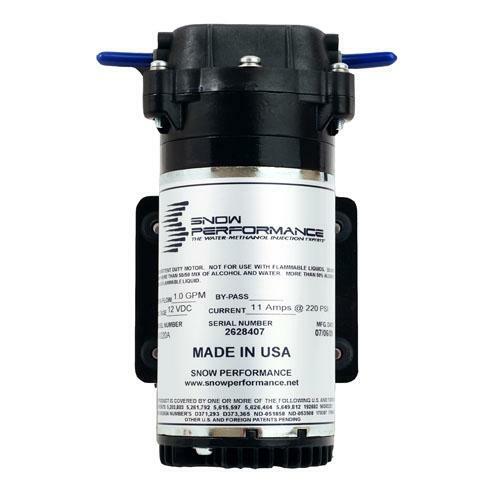 This ensures the pressure and fluid volume needed for exact amounts of water-methanol to be delivered to your high HP application.